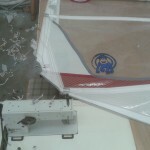 As the photos below indicate, we tackle sail repairs of all shapes and sizes for customers throughout the country. 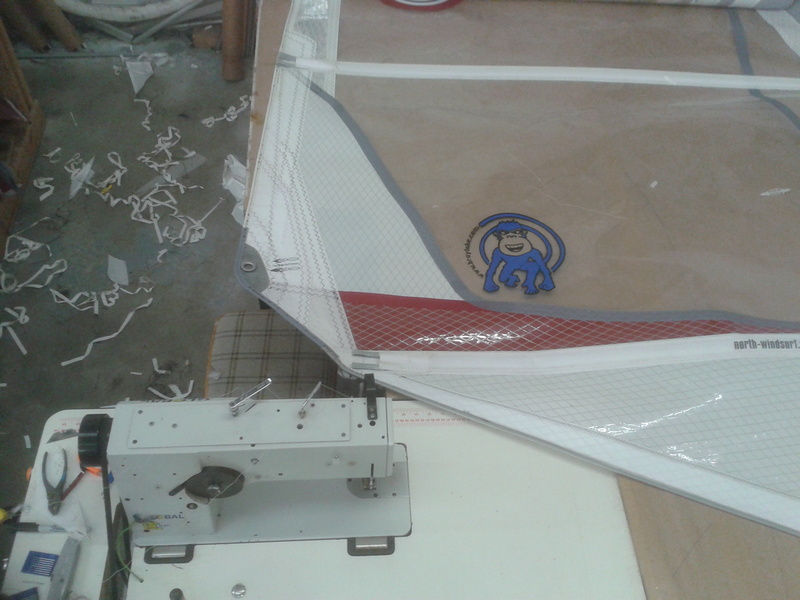 Our location near the top wavesailing beaches of Cornwall has given us the skills to repair windsurfing sails and kites that have suffered significant amounts of damage and return them ready for action. 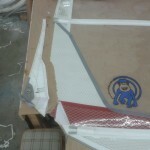 If you have a damaged sail but are too far away to visit, then we should be able to give an indication of repair cost if you email pictures to us. 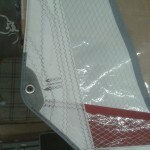 We turn repairs around quickly and can ship back to you via courier. 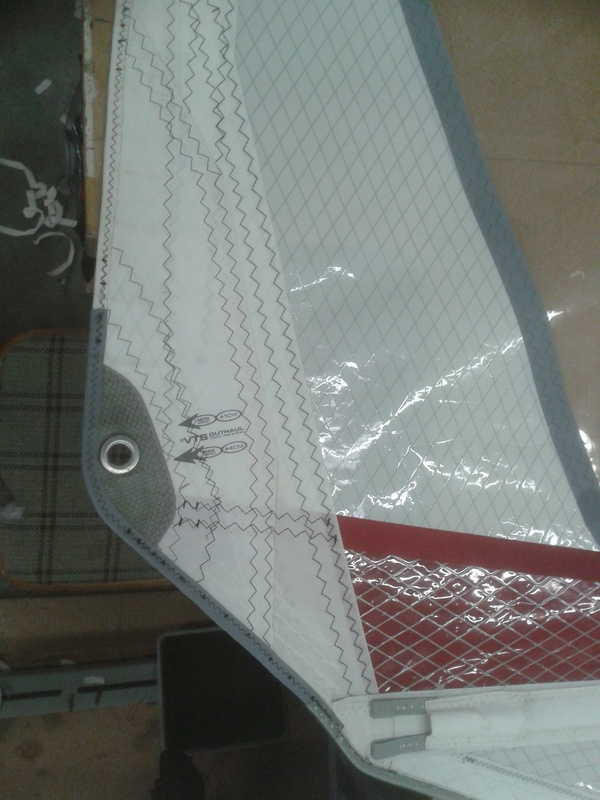 We can even organise a collection from you if you do not have a facility to send it yourself. 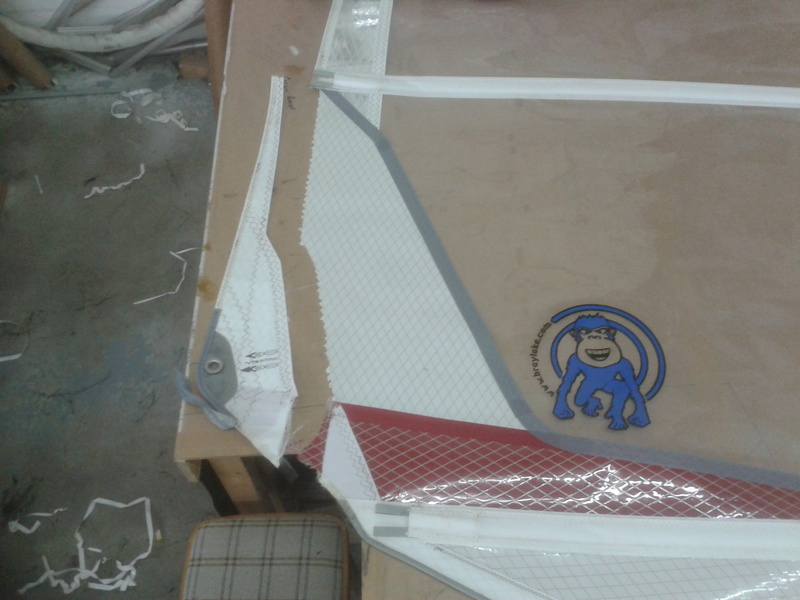 RB Sails – Call us now for specialist kite, boat and windsurf sail repairs.